Muffins are an all-time favorite treat for anybody to have, anytime. Any of the typical treats that would normally be consumed- brownies, cookies, quesadillas – can actually be turned into cannabis edibles. And it can be achieved with minimal effort. It is usually the same process, with the obvious rule that there is marijuana thrown into the edible. The world of cannabis edibles is there to be explored. Not only are there many different types of consumable, from brownies to cannabis pancakes. But the taste and texture of the edible will be influenced by the strain of marijuana itself. The following is a recipe to make muffins with blueberries. 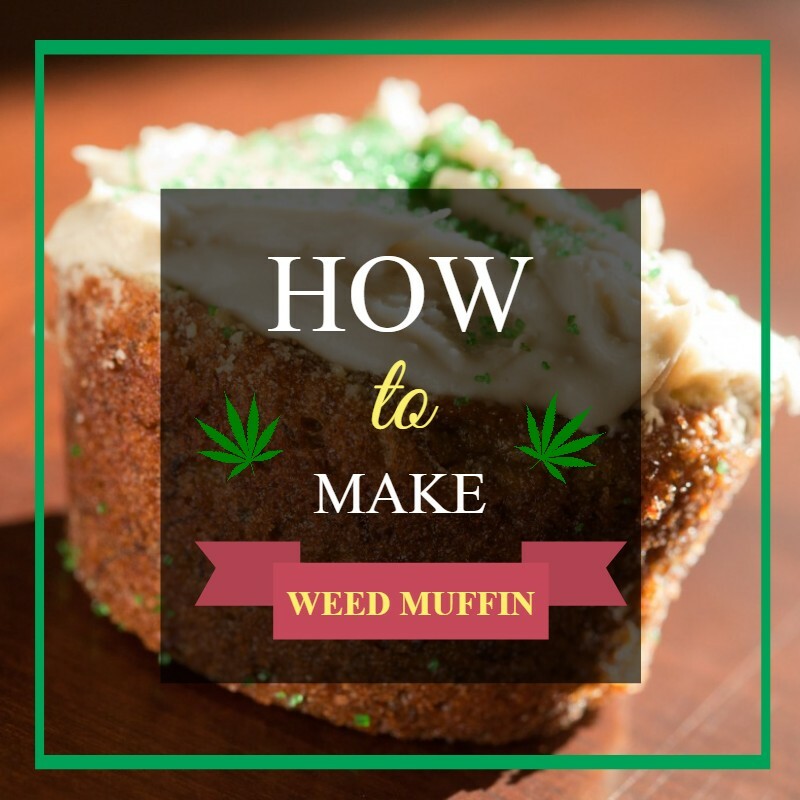 It might be a little more intricate than some of the other weed recipes. Blueberries by themselves are a superfood with many antioxidants, and when combined with weed this is actually quite a healthy mix. The first step is to measure the oil and pour it into a room temperature frying pan. Add the cannabis to the oil and simmer for about 20 minutes on medium heat. While the oil is heating the beneficial compounds of the cannabis plant are transferred to the oil (somewhat). Next, remove the frying pan from the hob and strain the mixture and discard the waste. Add the cake mix to a mixing bowl and pour the cannabis oil into it. Add three eggs, pour the mixture into a blender and blend it well. Add the desired number of blueberries into the blender. Now that the mixture is complete, add them to the muffin cups. Make sure the cups are no more than 75% full. Bake the muffins at 350 degrees Fahrenheit for around 20 minutes. At about 10 minutes in, spin the tray 180 degrees to make sure the muffins get an even bake. The blueberry marijuana muffins are now complete and you can enjoy them by yourself or share them with friends. You can pair the muffins with a strain of blueberry marijuana to enhance all the blueberry effects!